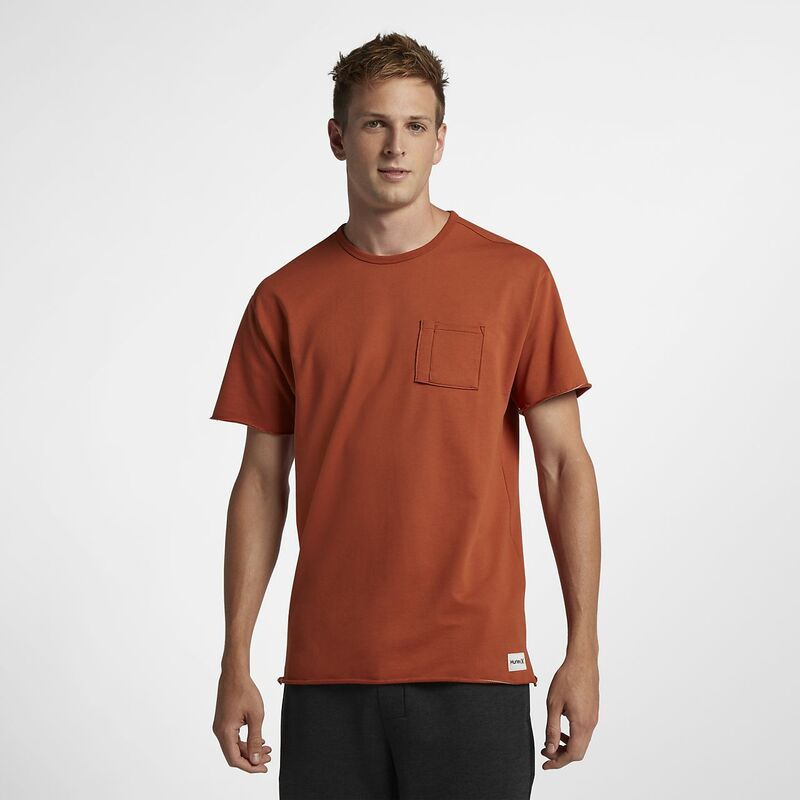 The Hurley L7 Pocket Crew Men's T-Shirt is constructed from pure cotton for all-day comfort and lasting wear. A split side seam hem with double bar tack detailing enhances style and durability. Pulled-forward shoulders give it a clean finish. 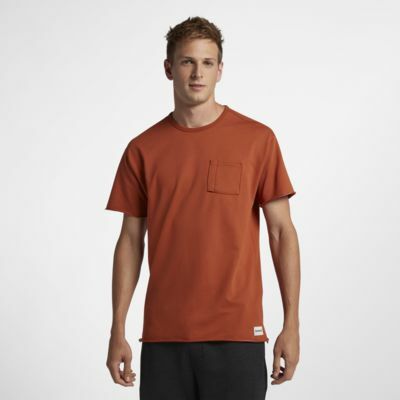 The Hurley L7 Pocket Crew Men&apos;s T-Shirt is constructed from pure cotton for all-day comfort and lasting wear. A split side seam hem with double bar tack detailing enhances style and durability. Pulled-forward shoulders give it a clean finish. Have your say. Be the first to review the Hurley L7 Pocket Crew.